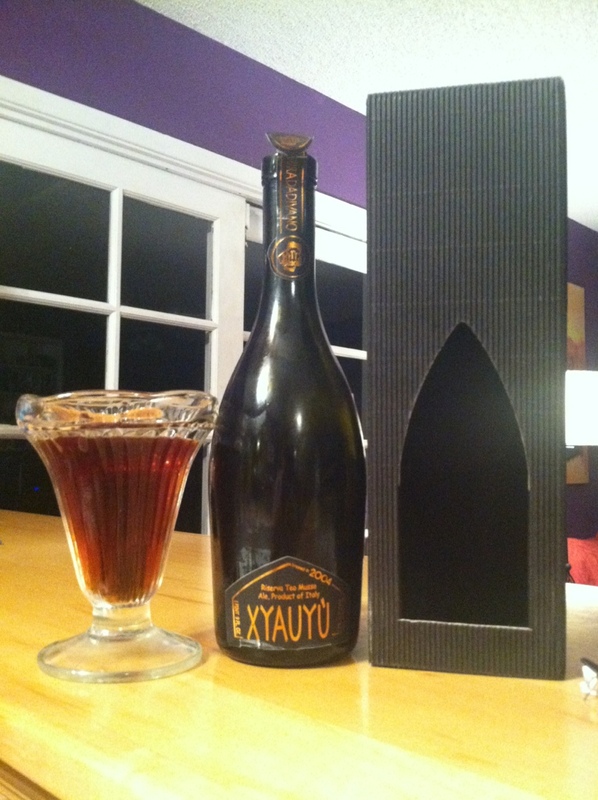 2004 Baladin Xyaxyu out of a legit ice cream sundae glass. Italian decadence. Clapping stacks on those $50 500mls bumpin Pusha T.